Dry woodlands, pine flatwoods, roadsides. 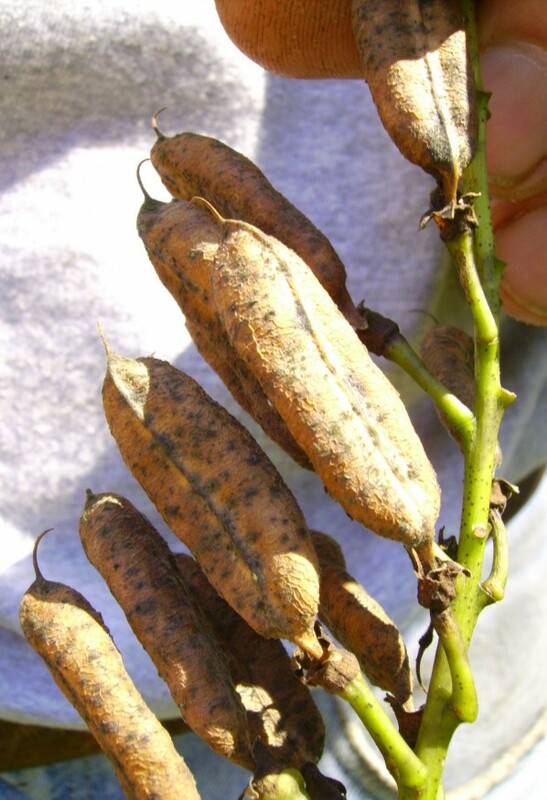 The fruits are unlike any of our other species in being cylindric, about 3× as long as the diameter, and yellowish-brown (rather than black) when mature. (Weakley). Host plant for several butterfly species.